Thru which was flowing a sullen tide. 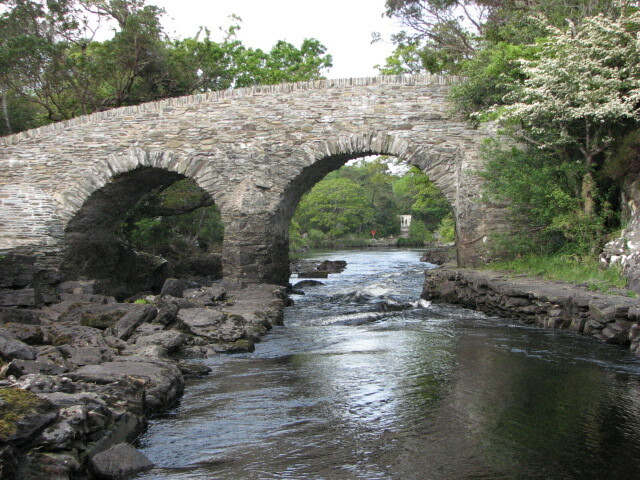 This entry was posted in Christianity, Faith, Family, Life, Love, Photography, Travel, Writing and tagged boats, bridges, encouragement, Ireland, poetry by lyonsroarforgod. Bookmark the permalink.